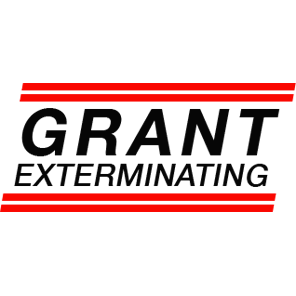 Grant Exterminating is a second-generation family business in Gastonia North Carolina. We have built our reputation on providing highly-effective pest management solutions in Gastonia and surrounding areas for an affordable price. Nobody wants to pay too much for pest control, and that’s why we offer affordable pest control services with a “Best Price Guarantee." We take pride in providing you with quality service at prices you can afford.